Kitka is an American women’s vocal arts ensemble inspired by traditional songs and vocal techniques from Eastern Europe. 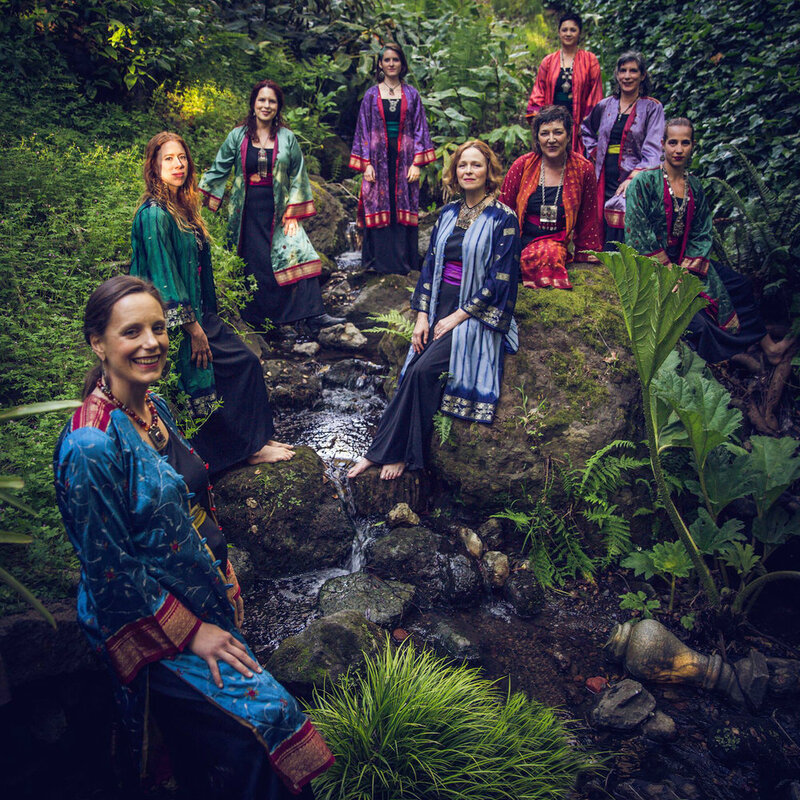 Founded in 1979 and dedicated to developing new audiences for music rooted in Balkan, Slavic, and Caucasian women’s vocal traditions, Kitka also strives to expand the boundaries of folk song as a living and evolving expressive art form. Kitka’s activities include an Oakland-based home series of concerts and vocal workshops; regional, national, and international touring; programs in the schools; recording, publication, and broadcast projects; master artist residencies; commissioning; community service work; and adventuresome collaborations. Many international musical authorities consider Kitka the foremost American interpreter of Balkan and Slavic choral repertoire. Kelly has been a core member of Kitka since 2010, and has performed all over North America (including Canada), Serbia, and Turkey. She has directed many Kitka concert programs and is currently co-producing Kitka's new CD, to be released in late 2018.